Do you need to LOSE WEIGHT??? Do you need to get in SHAPE???? 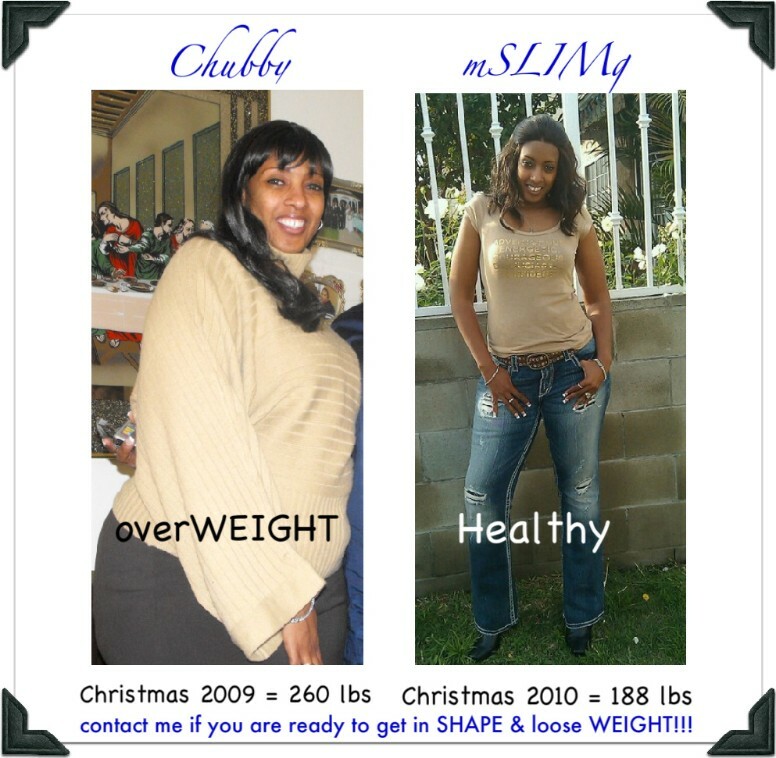 Okay, let me COACH you SLIMMER!!! !